Searching for a home to buy means making a major financial decision, while at the same time choosing a place to spend the next several years of your life. In other words, it’s not the type of thing you want to rush. However, in a competitive market, home buyers sometimes don’t have the luxury of thinking through their options. A good house is likely to attract a lot of attention and, if you want it, you have to make your offer fast. That has been the case recently, as there have been fewer homes available to buy and a high level of buyer demand. In short, homes have been selling quickly. 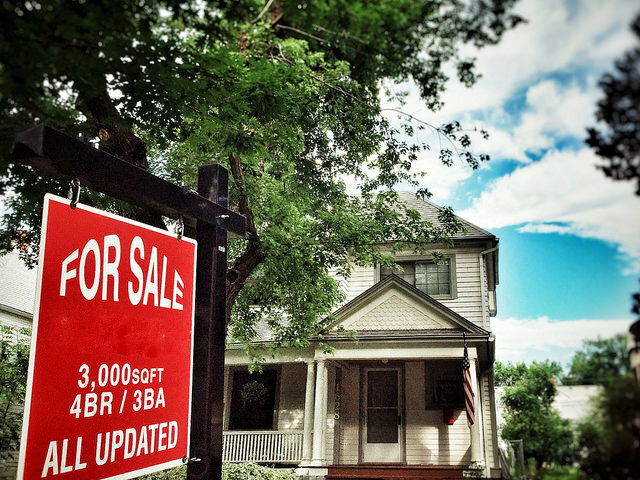 But, according to new numbers from the National Association of Realtors, that may be changing. In fact, the typical home was on the market for 46 days in December, which is up from 42 days in November and 40 days last year at the same time. And if that doesn’t seem like a big improvement, consider that in August of last year the typical home sold in just 29 days. Lawrence Yun, NAR’s chief economist, says inventory has been improving and it’s helping buyers. “Several consecutive months of rising inventory is a positive development for consumers and could lead to slower home price appreciation,” Yun said. “But there is still a lack of adequate inventory on the lower-priced points and too many in upper-priced points.” More here.